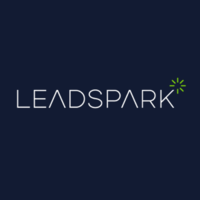 Lead Spark Ltd are a lead generation company, that specialise in acquiring leads through highly optimised websites and online marketing. Sugarcube Hosting provide fast, secure resilient internet infrastructure to a variety of clients from smaller online commerce clients to multinational corporations with global load balanced web applications. Got a question about how we can help your business? Get in touch and speak to an expert today.